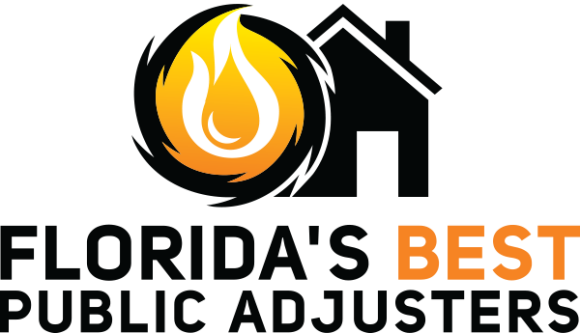 At Florida’s Best Public Adjusters Orlando, our licensed public adjusters know that many homeowners have major misunderstandings about home insurance processes. For example, most homeowners assume that their insurance company has their best interests at heart. Maybe you think that when the time comes, your insurance company will pay the right amount for your claim. Unfortunately, insurance companies typically underpay or deny claims. This is frustrating for any home or business owner who thought that they were protected in the event of damage. Our adjusters in Orlando are here to help damage assessments, insurance claims and adjusting services to help secure your highest claim settlement possible. WHAT ARE THE BENEFITS OF HIRING A PUBLIC ADJUSTER IN ORLANDO? 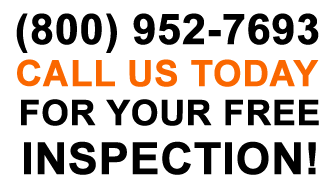 At Florida’s Best Public Adjusters Orlando, we work tirelessly on a wide range of claims for our clients. We understand that making the most of insurance claims in Orlando can be tough, and it’s important to get the most for your claim to ensure you receive proper repairs. 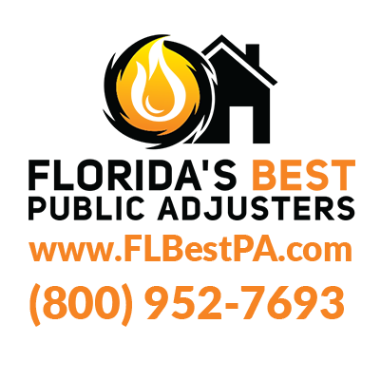 WHAT KINDS OF CLAIMS CAN FLORIDA’S BEST PUBLIC ADJUSTERS ORLANDO HELP WITH? Took care of all the problems and helped make this a very easy process. I was very stressed and I was helped in the upmost way which made all my stress go away. I wouldn't go to anyone else other than here. Definitely the best !!! Thanks Steve you did a great job! 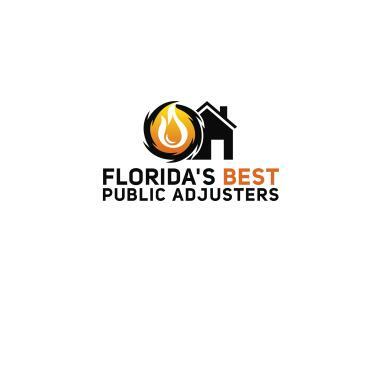 The name says it all : this is really Florida's Best Public Adjuster! Pipe break. New Year’s Eve.